Elegant and beautiful, rich in history and supremely useful, birches have played an extraordinary yet largely unrecognized part in shaping both our natural environment and the material culture and beliefs of millions of people around the world. For thousands of years they have given people of the northern forests and beyond raw materials in the form of leaves, twigs, branches and bark, as well as wood and sap, not simply to survive but to flourish and express their identity in practical and spiritual ways. Tough, waterproof and flexible, birch bark has been used for everything from basketry and clothing to housing and transport, musical instruments and medicines, as well as a means to communicate and record sacred beliefs: some of our most ancient Buddhist texts and other historic documents are written on birch bark. Birches have not only shaped regional cultures – creating, for example, the Native American wigwam and the birch bark canoe – but continue to supply raw materials of global economic importance today. 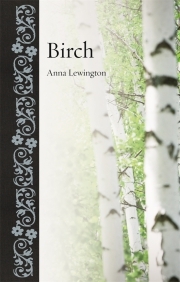 Birch explores the multiple uses of these versatile trees as well as the ancient beliefs and folklore with which they are associated. 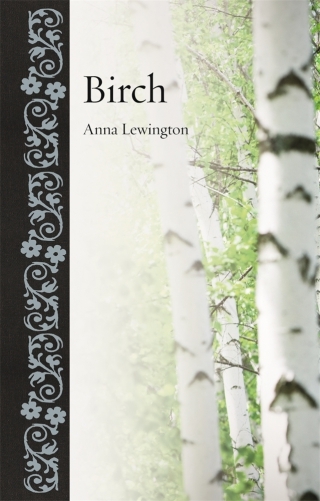 Richly illustrated, this book presents a fascinating overview of their cultural and ecological significance, from botany to literature and art, as Anna Lewington looks both at the history of birches and what the future may hold in store for them. Anna Lewington is an ethnobotanist and writer, specializing in the importance of plants to people. Her previous publications include Plants For People (2003) and Ancient Trees: Trees that Live for a Thousand Years (2012). She lives in Dorset.